Golf screening includes a series of functional tests to assess your biomechanics leading to possible physical limitations you may have that may be impacting on your golf swing. You will then get a detailed report of your results including a golf fitness handicap. We will discuss possible swing characteristics you may have and how we will discuss how we will work together with your golf professional. You will get some specific exercises to address some of the limitations found in the screening. 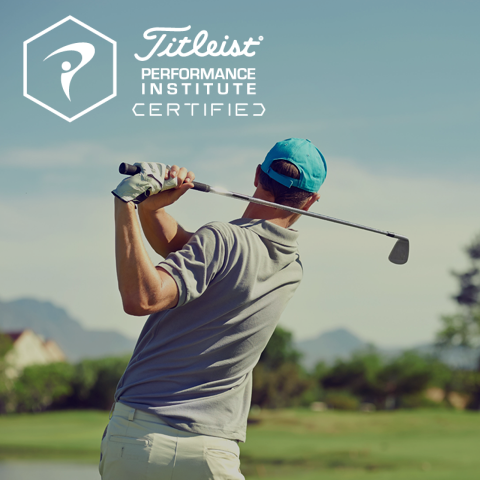 A beginner, seasonal, or frequent golfer would benefit from a golf assessment especially if you are having discomfort during and/or after you play golf. A follow up physiotherapy appointment may be made to address any of the physical limitations that could be hindering you from achieving the most efficient golf swing for your body.